What is the benefit of the sensor marker? Form technical point of view this is interesting, but is there benefit for me as a photographer to know exactly on which level my sensor is? 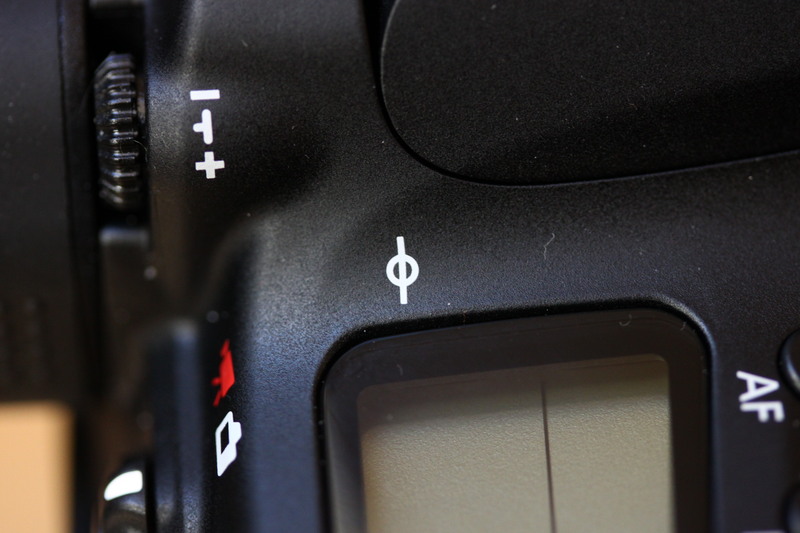 Is there a similar marker on DSLR of other brands, like Nikon? it is used to precisely measure the distance of the subject from the camera. so you can adjust the focus on the distance scale on your lens. it is also used to determine(calculate) the reproduction ratio / Macro Mode Maximum Magnification. Not the answer you're looking for? Browse other questions tagged sensor body or ask your own question. What does the theta symbol near the flash represent? Are there any 35mm cameras that I could control with a computer? Do megapixels matter with modern sensor technology? Is introduction of touch screen in DSLRs a boon? Does the Canon EOS Rebel T5/1200D have any dust related problems? Are these spots on the sensor or the lens?